We’re thrilled to have Integrated Project Services join us at Croke Park for Construction Jobs Expo. Their recruitment team will be looking for Electrical Engineers, Mechanical Engineers, CQV Engineers, Construction Managers, Architects and much more. Get your FREE tickets for this event today and we’ll see you Saturday 11th May in he Hogan Suite. 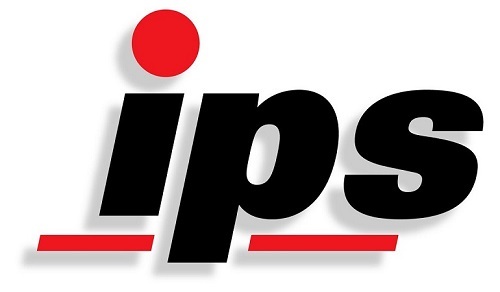 IPS-Integrated Project Services, Limited is headquartered in Birmingham, UK with offices in Dublin, Ireland and Basel, Switzerland. The offices form an EMEA-based autonomous business with strong links to the management of IPS-Integrated Project Services, LLC. This is a global provider of technical consulting, architecture, engineering, project controls, construction management, and regulatory compliance services for technically complex pharmaceutical development and manufacturing facilities worldwide. The EMEA team leverages USA Subject Matter Experts into their projects and have grown to a staff of over 100 in the region. Our world-class expertise, knowledge, and understanding of industry trends place importance on time-to-market, plant flexibility and cost control to avoid costly project delays and minimise risk while building, designing, constructing and qualifying regulated facilities.